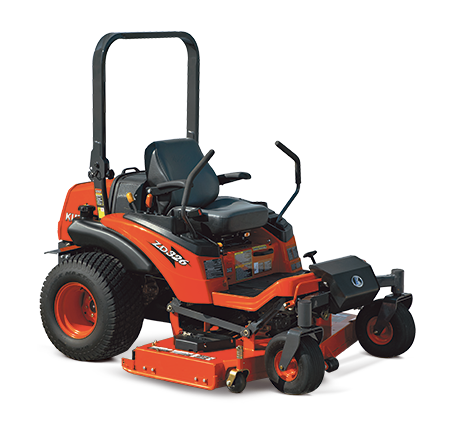 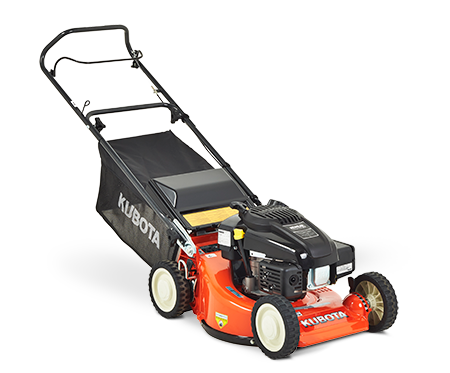 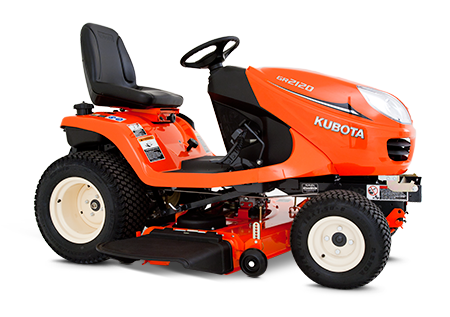 Offering high performance, outstanding fuel economy and exceptional reliability, Kubota’s wide range of residential and commercial mowers are engineered to reduce workloads and increase productivity. 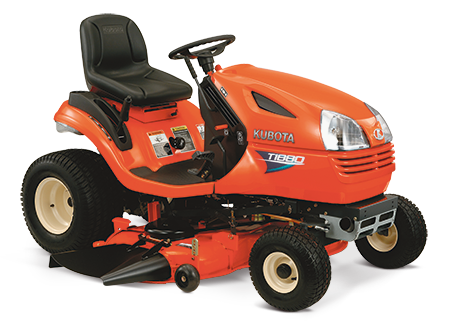 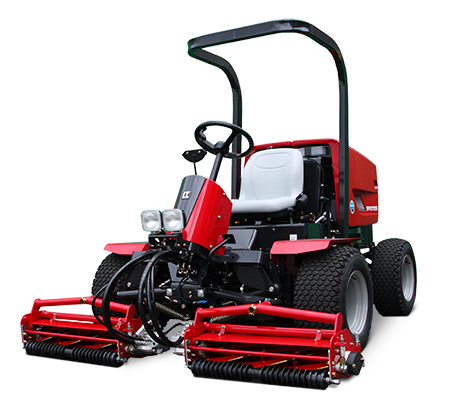 Mowing is no longer a chore but a pleasure, designed for superior comfort and exceptional power to tackle even the most demanding jobs. 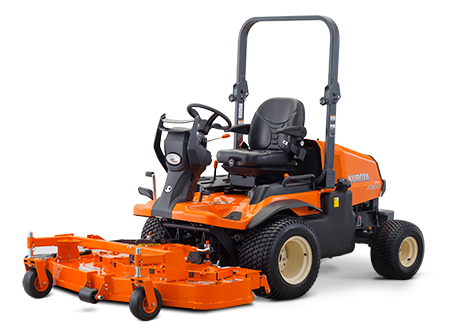 From ride on mowers and zero turns to out front and walk behind mowers, Kubota has a mower to suit every operator and application.